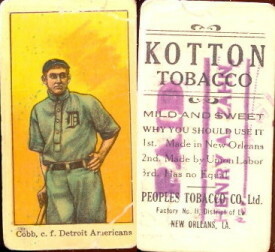 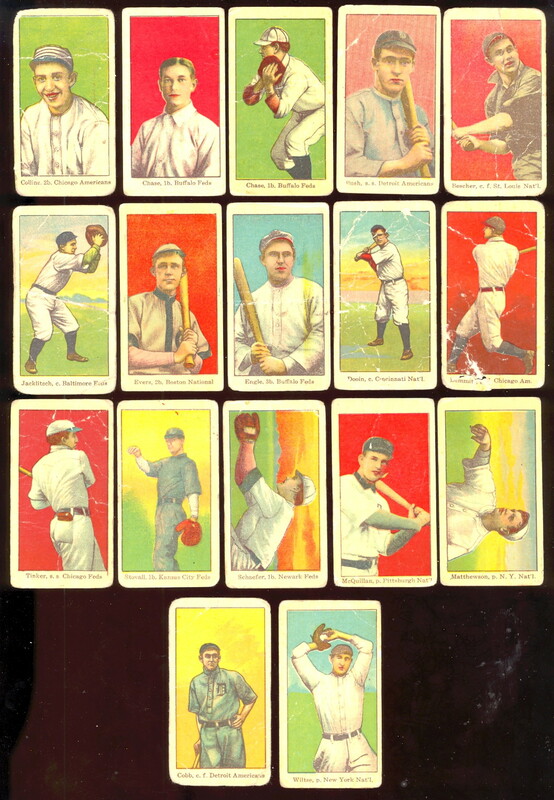 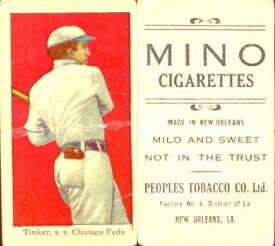 Peoples tobacco company issued baseball cards in New Orleans, Louisiana 1911 to 1916. 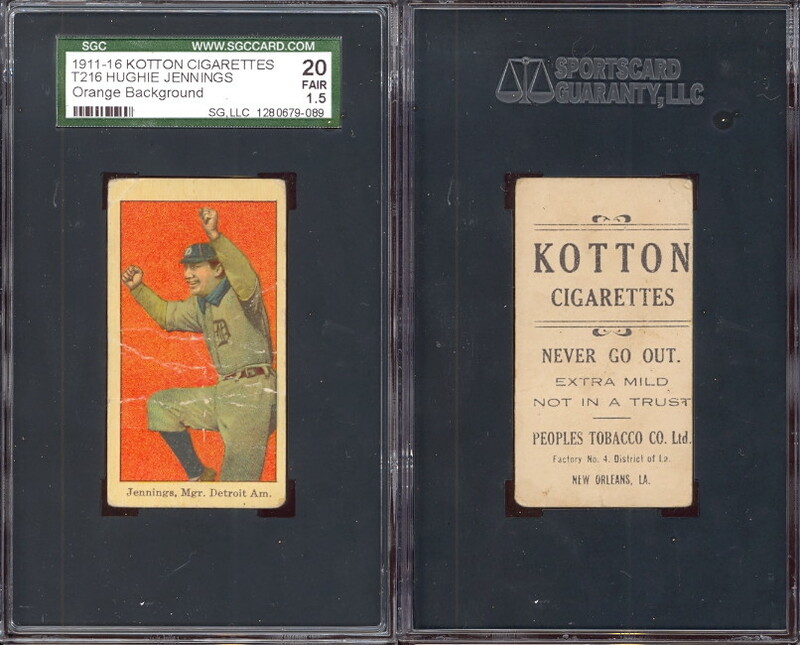 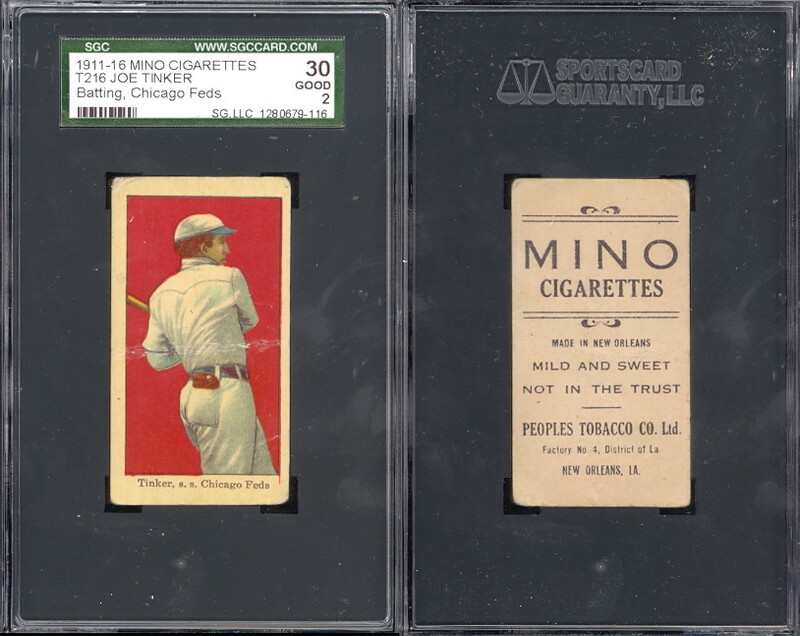 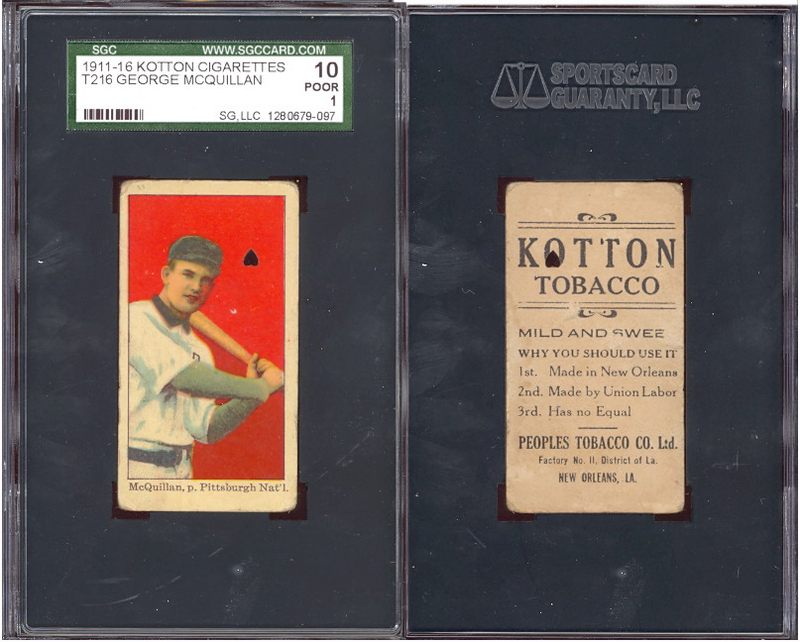 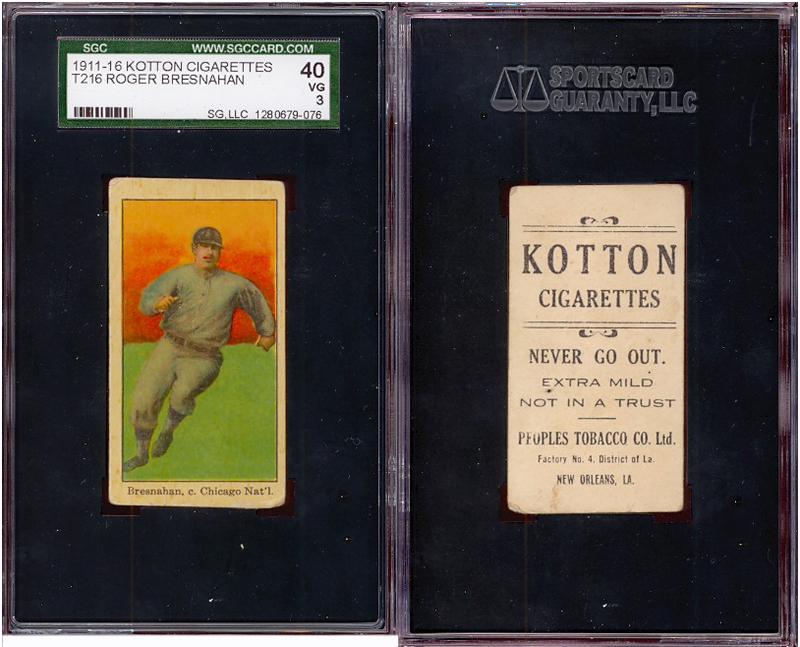 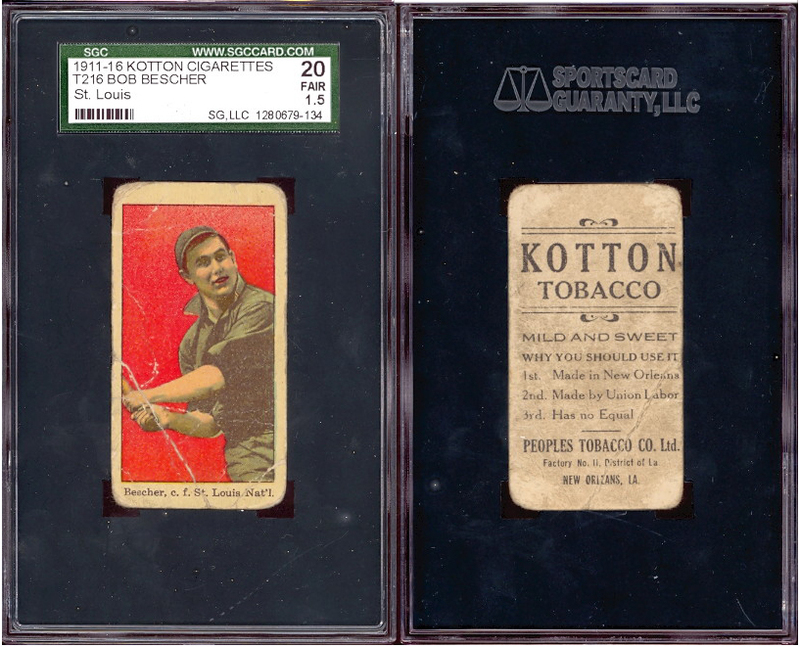 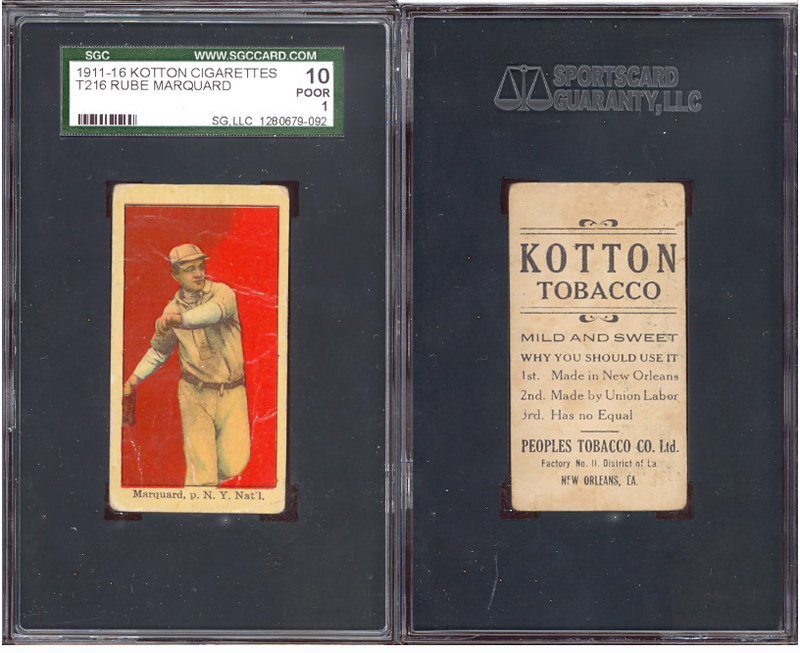 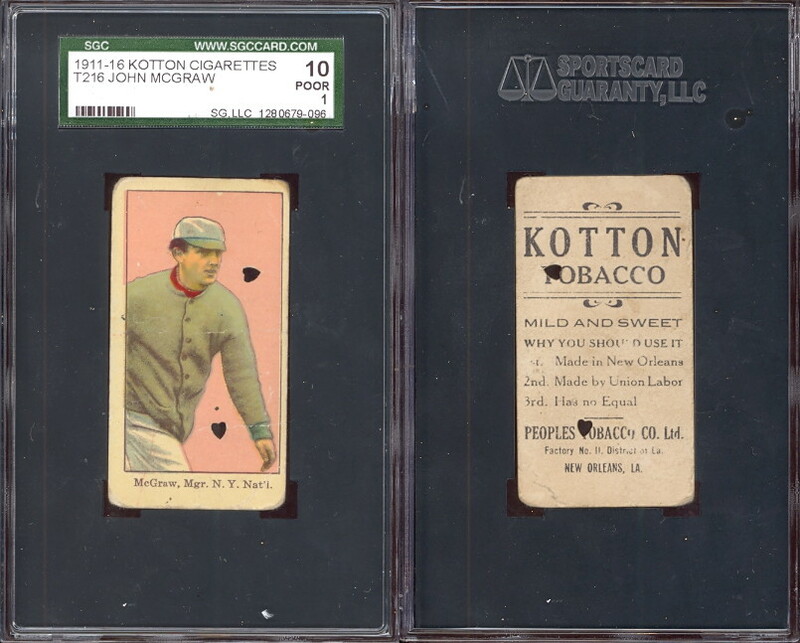 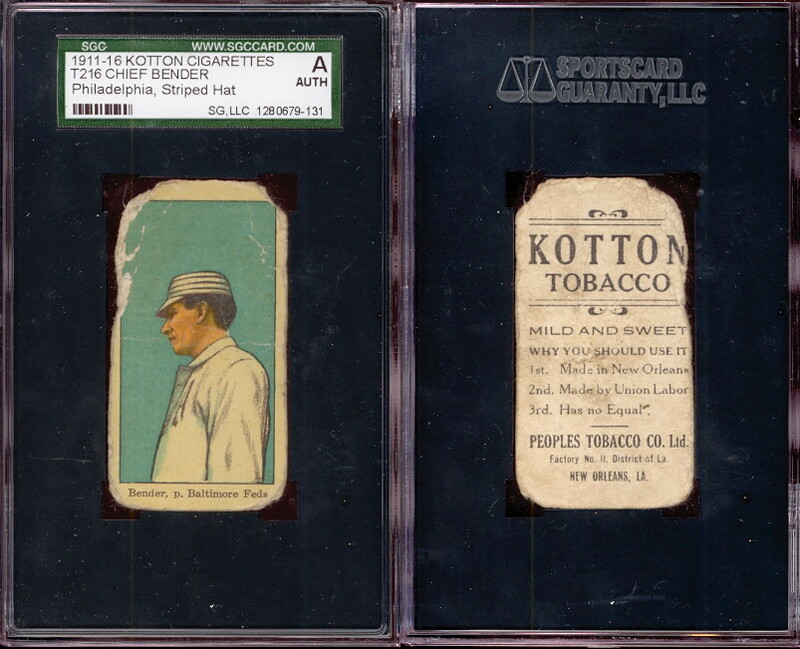 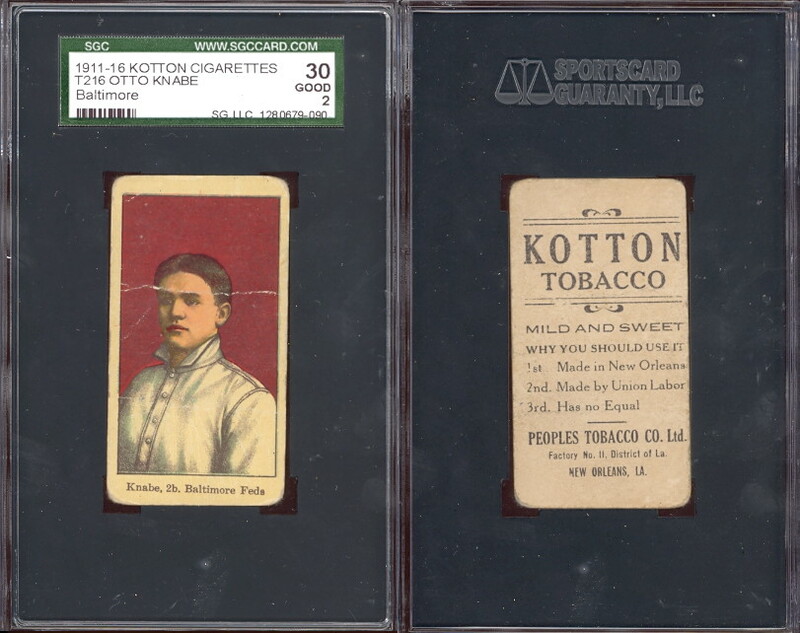 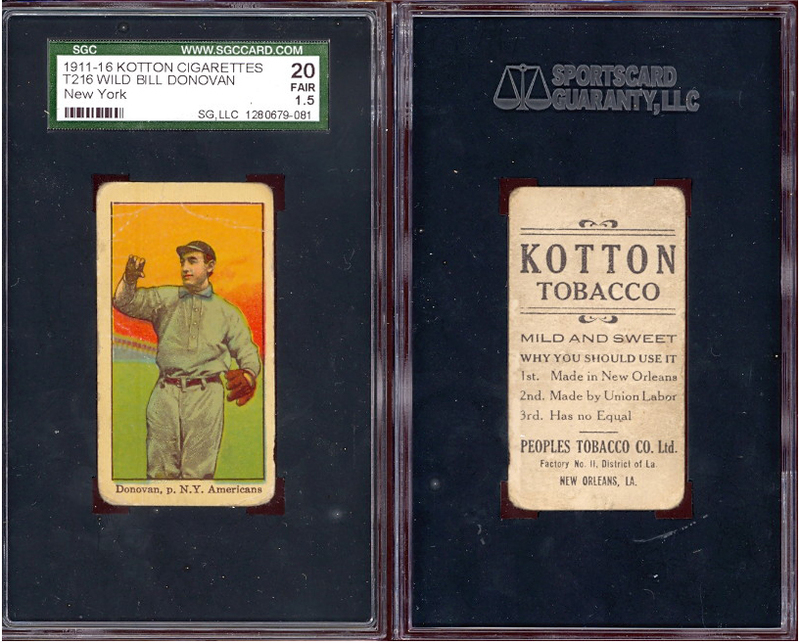 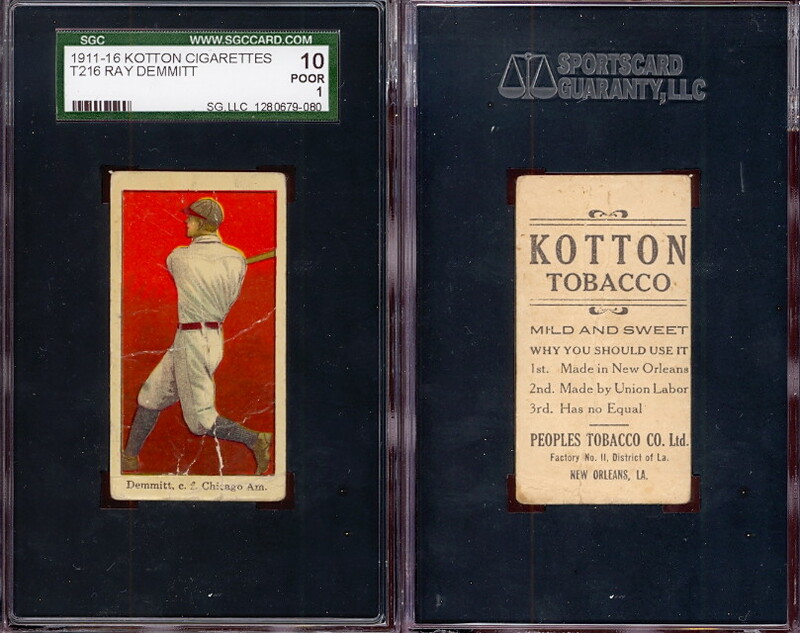 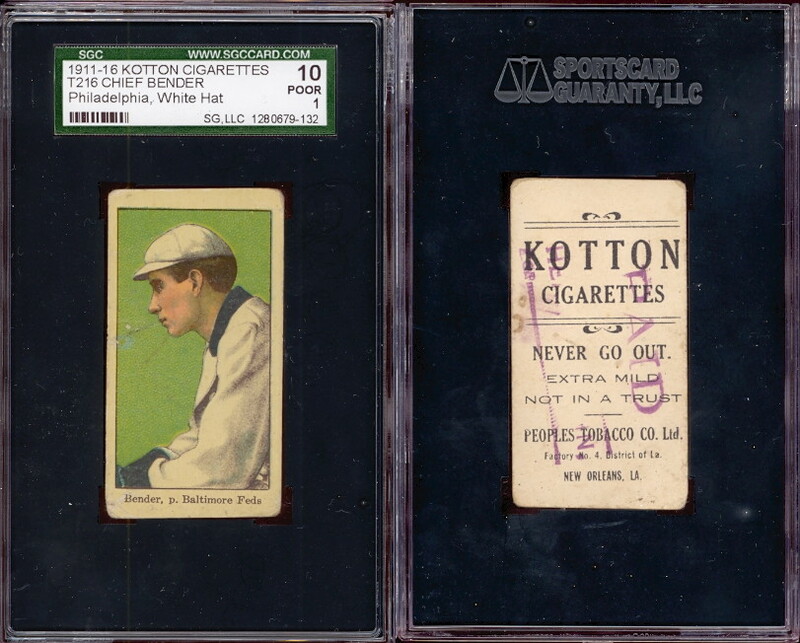 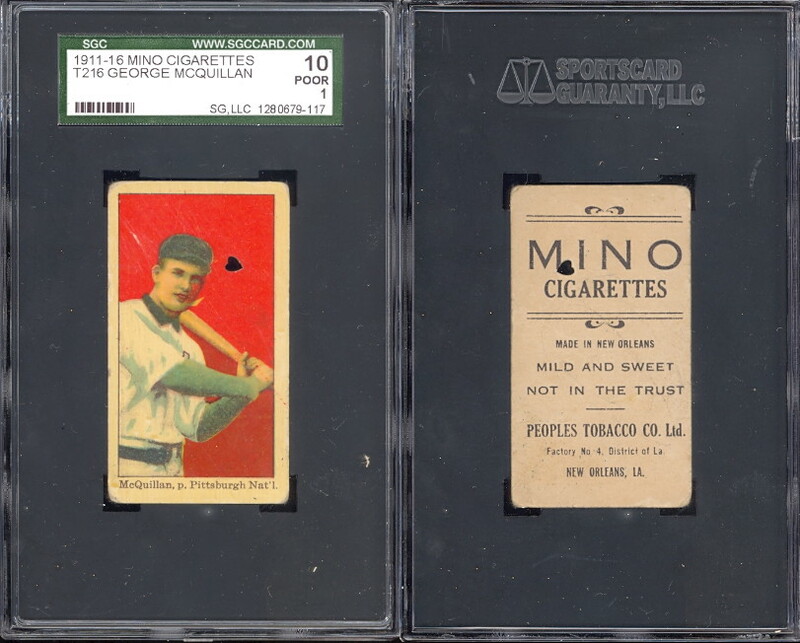 Card backs varied slightly under the brands of Kotton Tobacco, Kotton Cigarettes, Mino, and Virginia Extra, with more different backs on the Kottons. 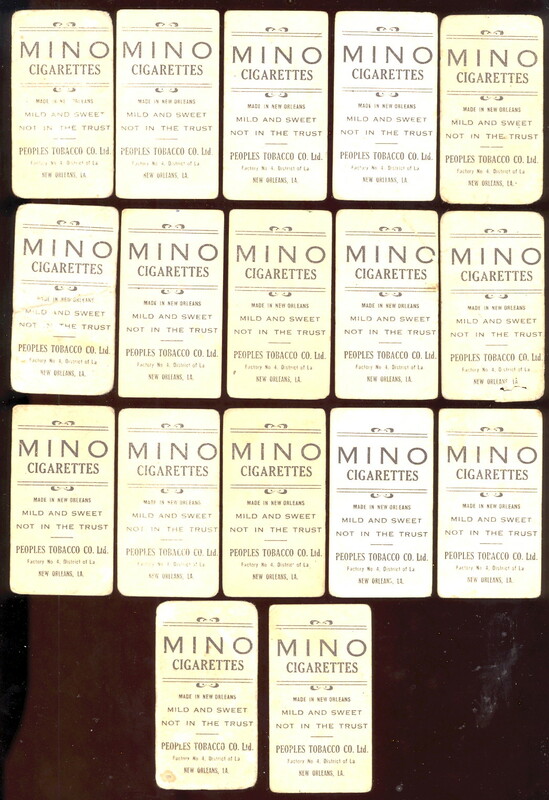 The paper stock also varies in thickness with some being printed on very thin paper stock like the Coupon type I cards. 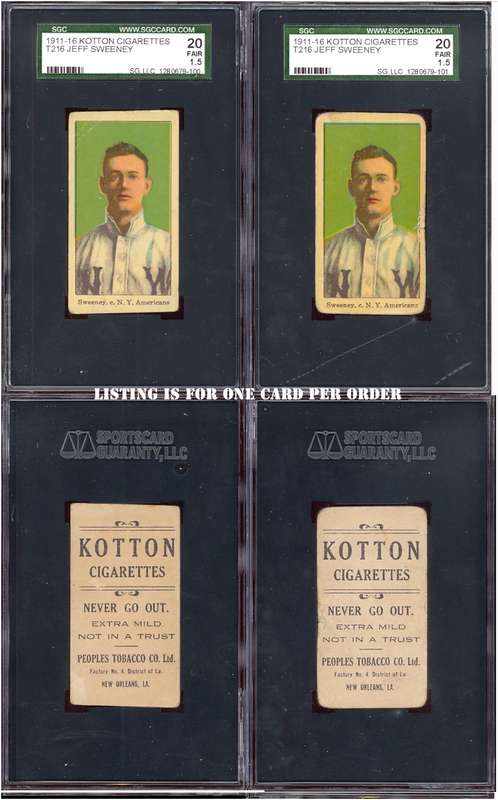 We have been fortunate to have picked up some large quantities of these EXTREMELY RARE issues which you can view and purchase on this page. 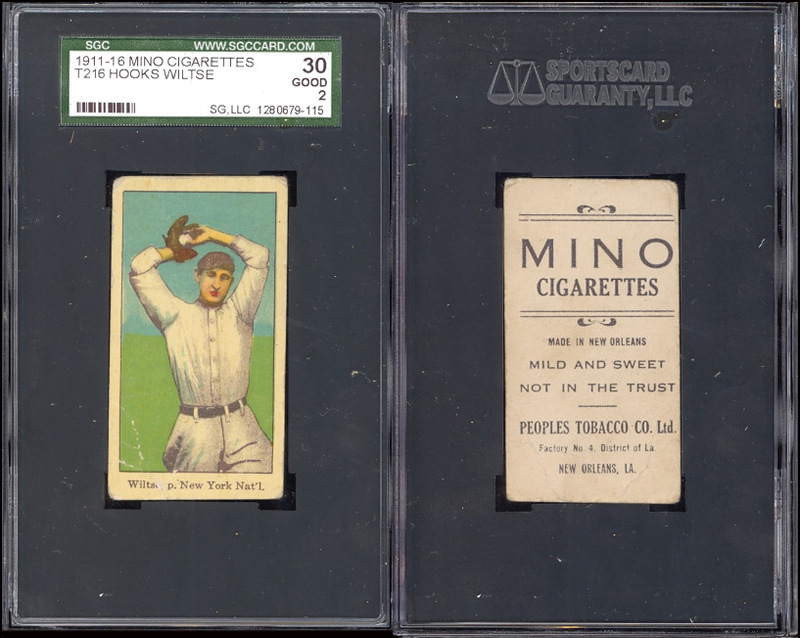 To see a truly impressive group of Mino cards, scrool to the bottom of this page!